Calendar year 2018 may be over, but it’s not too late to fund your IRA for 2018. You have up until your tax return due date (generally April 15) to finish making 2018 contributions. Here are 10 things to know about contributing to your IRA. If you have earned income and are younger than 70½, you may contribute up to $5,500 to your Traditional IRA for 2018, or $6,500 if you’re 50 or older. 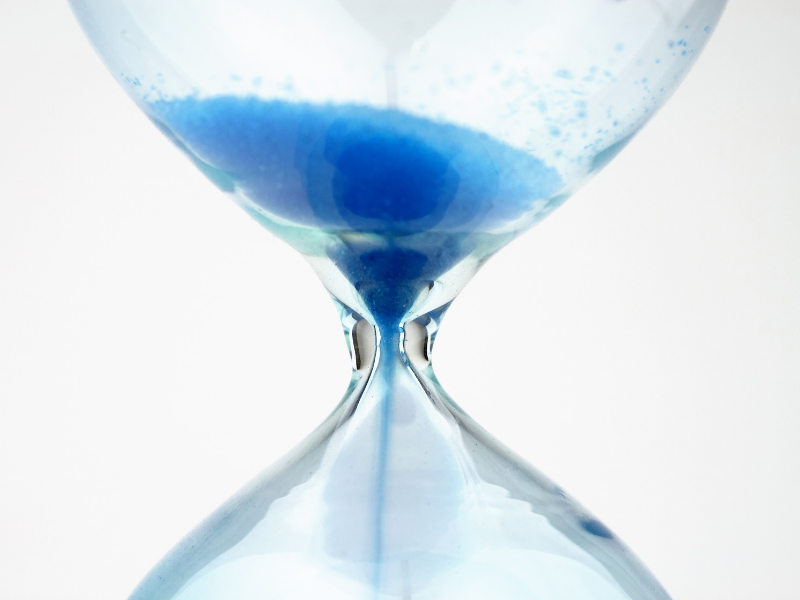 You may fund a Roth IRA, at any age – even after age 70½ , if you have earned income. You may contribute a total of $5,500 ($6,500 if 50 or older) among all of your Traditional and Roth IRAs for 2018. “Earned income” includes wages, salaries, tips, bonuses, commissions, and other amounts you receive for personal services, including net earnings from self-employment. If you do not have earned income, but your spouse does, and you file a joint tax return, you may contribute to an IRA. Each spouse may contribute the maximum annual contribution amount to a separate IRA. All contributions must be in cash and must be postmarked by April 15, 2019, to count as a 2018 contribution. Be sure to inform your IRA custodian that your contribution is for tax year 2018 (otherwise it will be assumed that you are contributing for 2019). You may be able to reduce your 2018 tax liability by making a traditional IRA contribution. You may take a tax deduction for your 2018 Traditional IRA contribution if you do not participate in an employer’s retirement plan. 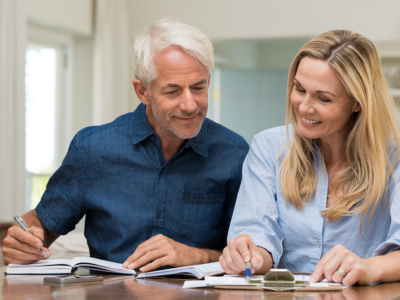 If you do participate, or you have a spouse that is covered by a retirement plan, your income must fall within certain limits to be eligible for the deduction. If you made a contribution to a traditional IRA that turns out to be nondeductible, be sure to file Form 8606 with your tax return to track the basis in your IRA. This will ensure that you won’t have to pay tax on the nondeductible portion when you withdraw it from the IRA in the future. Roth IRA contributions are not deductible, but they are tax-free whenever you withdraw them from the IRA. Some people use a Roth IRA to diversify the taxation of their retirement savings. 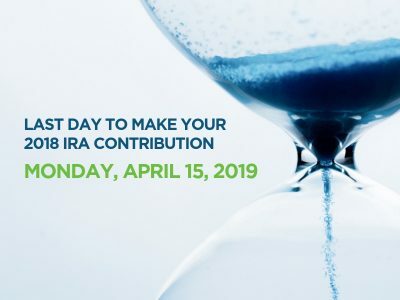 If you make a 2018 IRA contribution in 2019, you may still make the maximum contribution for 2019 anytime up until April 15, 2020. Some IRA owners set up automatic monthly transfers from a checking account to fund their IRA throughout the year. You can use the same IRA you are funding with annual contributions to consolidate retirement savings from other plans. You can transfer or roll over other IRA assets to your self-directed IRA. You can also roll over savings you left behind in a former employer’s retirement plan (e.g., 401(k), profit sharing, 403(b), governmental 457(b) plan) into your self-directed IRA. It’s not too late to fund your IRA for 2018. Talk to your financial advisor or tax professional to make sure you understand all the tax rules and other requirements that will apply to your IRA. You may also contact us at 866-928-9394 or Info@StrataTrust.com with questions about funding a self-directed Traditional IRA.